British automobile maker Jaguar began in 1922 as the Swallow Sidecar Company, which built stylish aluminum sidecars for motorcycles. By 1926, it was also producing custom bodies for other manufacturers' cars. In 1931, the company began building its own cars under the SS name, short for 'Standard Swallow.' In 1935, the company used the Jaguar name for the first time on a stunning new saloon and the SS Jaguar 100 sports car. After World War II, the company became Jaguar Cars, Ltd. The beautiful 120-mph XK120 sports car appeared in 1948. The racing version, called the C-type, won 24 Hours of Le Mans in both 1951 and 1953. In 1954, Jaguar introduced the more powerful XK140 sports car and the D-type racer, which won Le Mans in 1955, 1956, and 1957. The sensational 150-mph E-type sports car, introduced in 1961, was the most visually striking in a long line of attractive cars. Ford Motor Company acquired Jaguar in 1989, and has carefully preserved Jaguar's unique identity. 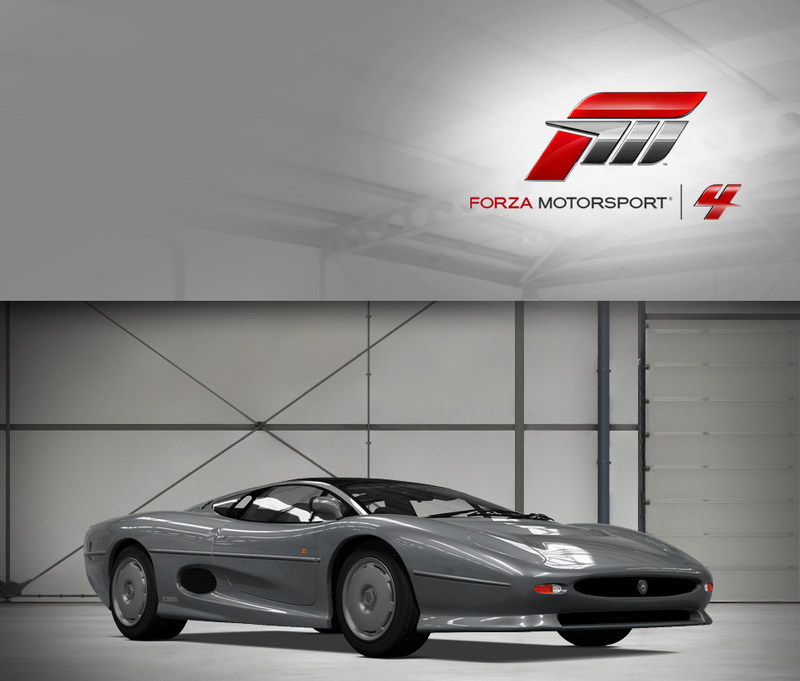 Between 1992 and 1994, Jaguar produced 281 XJ220 supercars, and in 1996 launched the sleek, V8-powered XK-8 sports car. 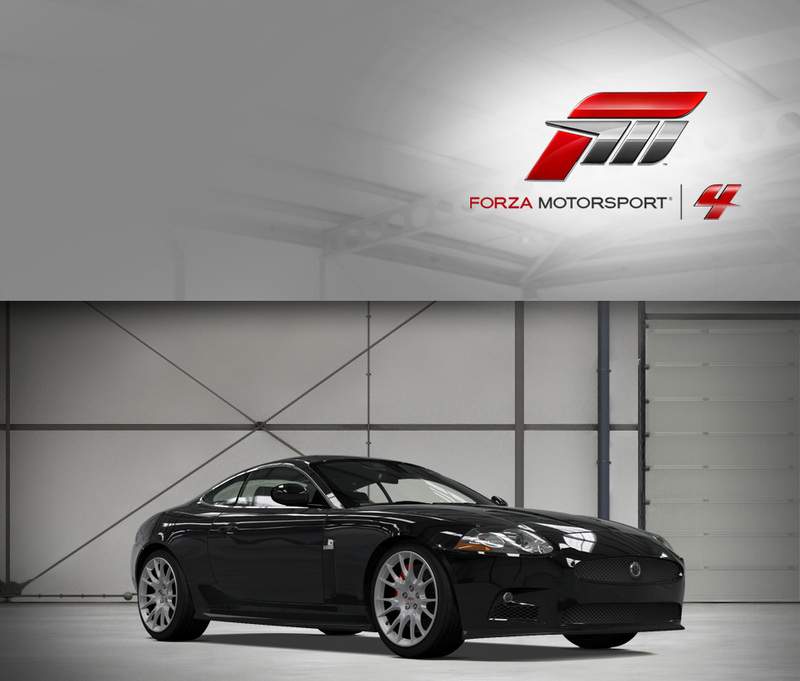 In 2009, Jaguar unveiled its supercharged sports car, the Jaguar XKR-S - a limited-edition track model that is the fastest XK car to date. For more than 70 years, Jaguar has maintained its vision of the well-bred sporting automobile, combining superior performance with unique style. When staid, traditional Jaguar dropped the sleek, modern-looking XF on the unsuspecting motoring public, many a gasp was uttered. When the big cat’s V8 was enhanced with a supercharger to do battle with Germany’s mighty super-sedans, the BMW M5 and the Mercedes-Benz E63 AMG, it sucked the air out of the room entirely… and then forced it through the XFR’s Eaton blower at precisely 11.6 psi. 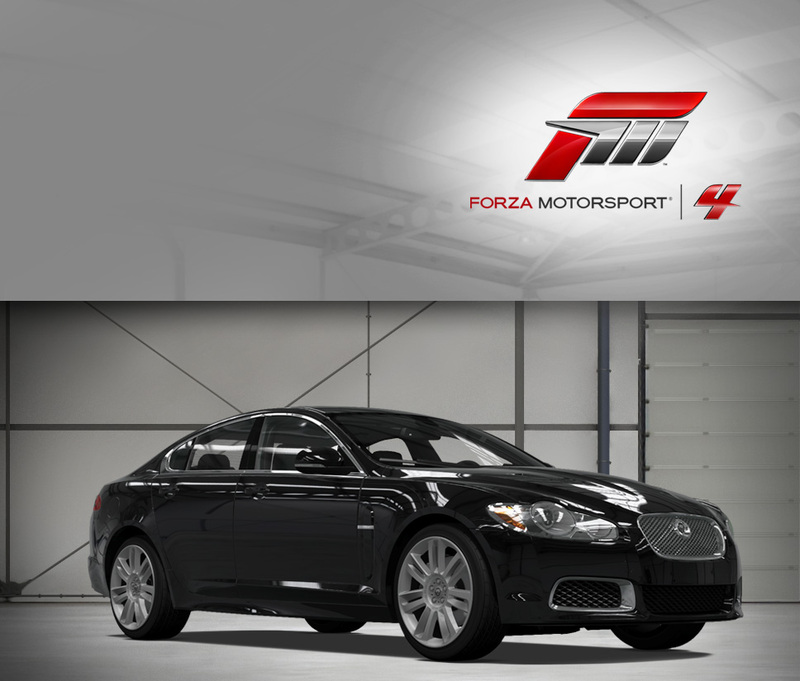 The XFR bounds through hedgerow-lined motorways with the help of 510 horsepower and 461 ft-lbs. of torque, allowing it to crest 100 mph in less than ten seconds. Of course, the XFR never forgets that, first and foremost, it’s a luxury car in the finest British tradition, swaddled firewall-to-headliner in soft leather, fine wood, and wool carpeting. This Jaguar is a fast feline that matches refinement with enough power to make other sedans tuck tail and run. Even though the D-Type competed in an era where many competition cars were stunning, the all-conquering Jaguar managed to both be achingly beautiful as well as nearly unbeatable around the Le Mans Circuit de la Sarthe course (taking the overall win a total of three times, including an amazing five out of the top six spots in the 1957 race). Malcolm Sawyer, the famed aerodynamicist, created the shape primarily to be slipperier than the old C-Type, but as a happy coincidence the bodywork is remarkably pretty, managing to pack brutish racing aggression (such as the no-nonsense side-exit pipes) with a shape so flowing it recalls a natural form, like a raindrop. It’s doubtful that competing drivers in contemporary Porsches, Ferraris, and Aston Martins had much time to appreciate the shape, as the powerful 3.4-liter XK engine provides 245 horsepower and has less than a ton to propel. Depending on gearing, the D-Type can achieve more than 170 mph, an impressive figure today but hair-raising in the mid-1950s—particularly considering that a brave driver could in fact take a D-Type out on the street, one of the last Le Mans-winning cars capable of this trick. In fact, the D-Type represents the height of 1950s technology, including an aerospace-inspired aluminum monocoque chassis. If you can bear to stop staring at the seductive curves, pull on some string-back gloves and recreate history. When you have a good thing going, it’s best not to mess with it. Jaguar took an extremely successful formula from their D-Type racers—a big inline six cylinder stuffed will advanced engineering—and slipped inside a lithe form styled by aerodynamicist Malcom Sawyer. But while the D-Type was designed to race, the E-type was intended to wow, and when Jaguar pulled the wraps off the car in 1961, Geneva show-goers on hand rushed to order the car. The result was that Jaguar was swamped with more orders than they could fill. In retrospect, that’s not surprising, because for the equivalent of the price of a mid-level executive sedan, buyers of the E-type were treated to what was essentially a supercar by the standards of the time. 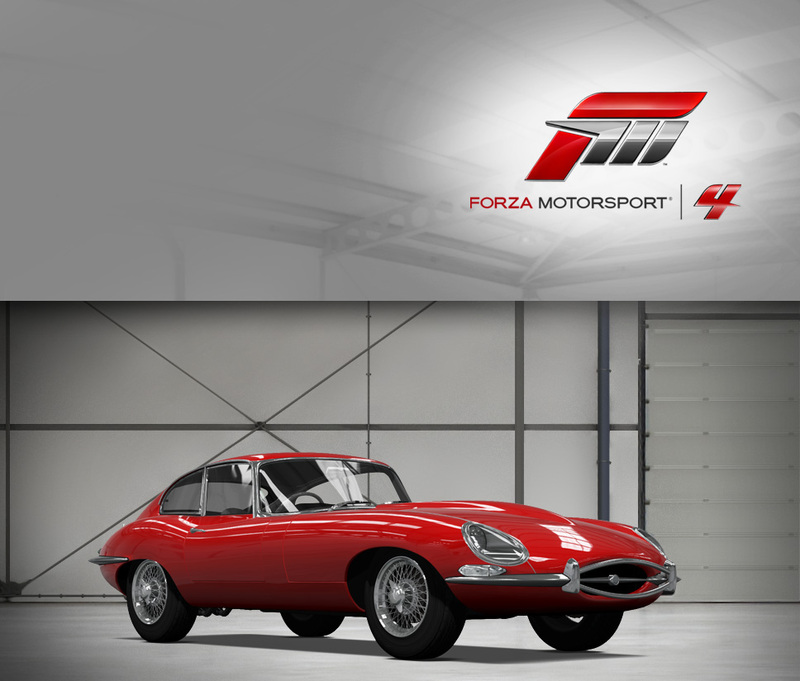 A complicated new fully independent rear suspension makes the E-type quite nimble (it was so successful that Jaguar used the design for decades), and the powerful 3.8-liter inline six makes the coupe considerably faster than contemporary car in its price range. The original E-type, the S1, became an enduring symbol of the zenith of the British auto industry, and one of the most iconic Jaguars ever. All of the history and accolades shouldn’t obscure the fact that the E-type is also quite enjoyable to drive—in particular, nothing else on the road sounds quite as sweet as the burble of a DOHC Jaguar six. Jaguar’s already hot XKR has gone in for the “S” treatment, and the result is a harder-edged cat that’s better in nearly every respect. The 420-horsepower supercharged V8 and lightweight aluminum construction are the same—and that’s good news, as the XKR-S can reach 60 mph in the low four-second range. Using that massive performance potential as a base, Jaguar set about improving the driving dynamics by revising the suspension significantly. Peer underneath and you’ll find the expected stiffer springing, but Jaguar’s also increased the camber and dialed in stiffer caster rates for more responsive handling. At the same time, the XKR-S is shod with larger, lightweight rims and unique styling elements such as the rear decklid spoiler and rear diffuser tray. The result is a noticeable increase in cornering ability and plantedness. With just 200 produced, and only for the European market, an XKR-S is a rare but heart-pounding ride. Jaguar’s bespoke supercar looked like nothing else on the road—incorporating Jaguar’s trademark litheness over a layout quite unlike anything produced before. Except, perhaps, the one-off Jaguar XJ13, which served as one of the main inspirations for the XJ220. However, unlike its predecessor, the XJ220 was designed from the get-go to be the fastest road car in the world. This, it gloriously achieved, reaching 217 mph and echoing Jaguar’s top speed record-setting triumphs in the 1950s—at least until the McLaren F1 came along a few years later. Even with this setback, and with a scaling-back of the original plans for the XJ220 (including all-wheel drive and a V12), the bi-turbo V6’s 542 horsepower gives blistering acceleration, and the aerodynamically impressive body provides both low drag and reduced lift at the high speeds the XJ220 is capable of. This helped a later racing version, the XJ220C, take a class win at the 1993 Le Mans, although it was later disqualified on a technicality. Despite some bad luck and disappointments, the XJ220 is a staggeringly impressive cat that has few peers. The family resemblance to the normal XKR is certainly present, and that’s because the RSR XKR GT shares more with the road-going car than you might imagine. 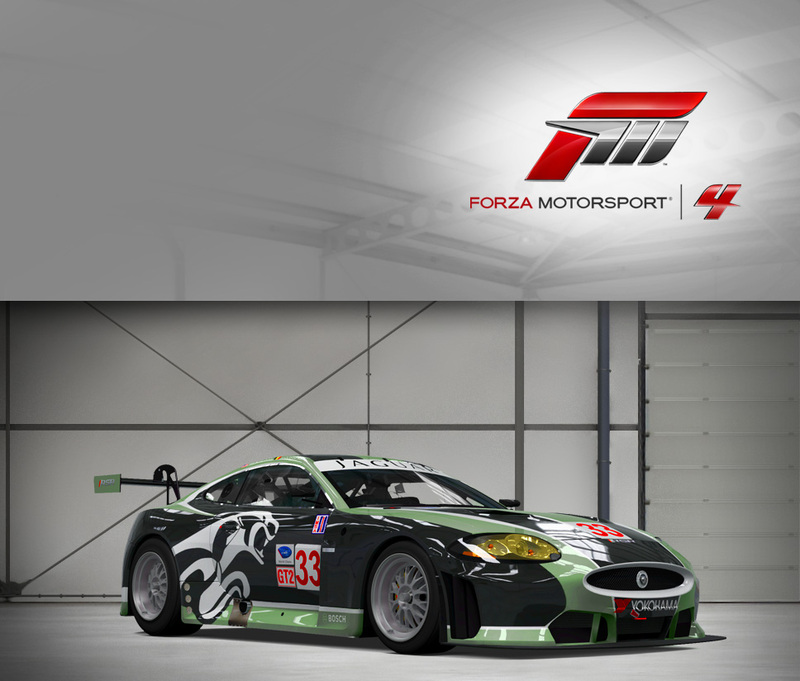 No silhouette racer, the XKR GT boasts both the stock XKR’s aluminum monocoque structure but also a version of the “AJ” type Jaguar V8 engine, in this application producing more than 500 horsepower. 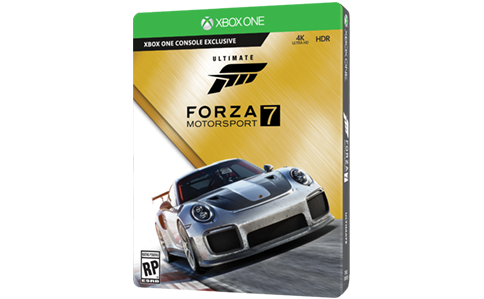 Of course, it wouldn’t be a competitive GT car without some race-only modifications, such as the transmission, lightweight multispoke alloy wheels, and massive multi-piston brake calipers front and rear. Keeping the rear end planted is a massive rear wing, and lower body aerodynamics also help manage airflow and downforce. And with Jaguar’s leaping cat gracing the side of the XKR GT, there’s no mistaking which company produced this gorgeous coupe. As Jaguar’s fastest and most powerful series production car to date, the XKR-S is no poseur. Its aggressive and sleek lines are straight out of the jungle yet not without grace. The super-charged 5.0-liter V8 brings 550 horsepower to the table and 502 foot-pounds of torque to keep you slammed back in your seat. That’s enough juice to make the XKR-S Jaguar’s first full production car to become a member of the elite 186 mph (300kmh) and higher club. Keeping all this power grounded and sticky is an adaptive damping and stability control system with unique programming and revised rear-suspension geometry. Inside are plenty of leather and all the high quality accoutrements you would expect. The XKR-S strays from Jaguar’s typical design approach, but that’s part of its appeal. 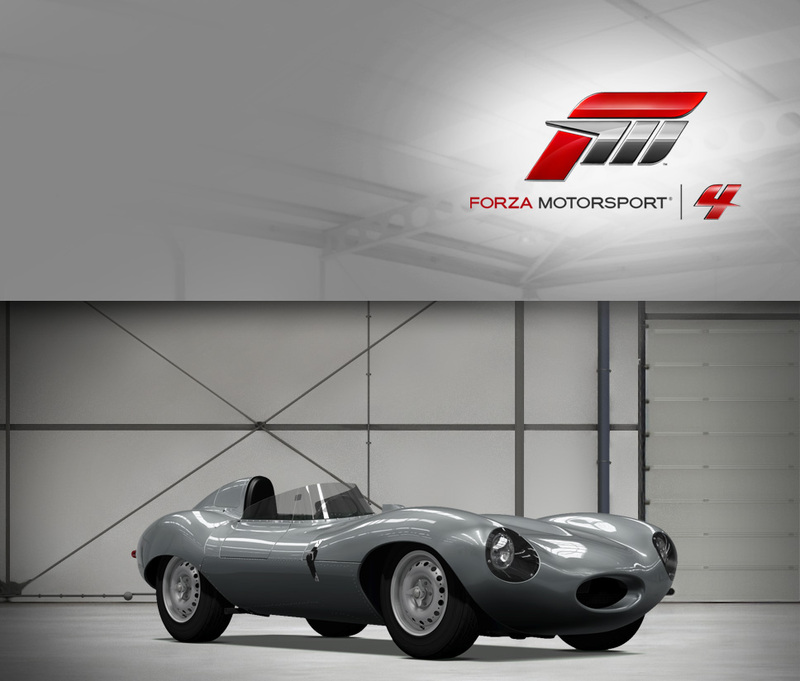 Try it for yourself in Forza 4 and see if you agree. There is something about driving a Jaguar roadster from the 1950s that is like riding a motorcycle. It’s freeing and exudes a care-free, Zen-like feeling when behind the wheel. The sound of the engine, the huge wooden wheel in your hands, the short windshield; they all come together in a transportive experience, an automotive time machine taking you back to a simpler, more elegant time. But the XK120 is not just slick sophistication; it also delivered refined performance and an exhilarating ride. SE stands for “special equipment” which included a C-Type cylinder head, extending horsepower output to 210. With its curvy body and Jaguar’s obsessive attention to detail, the XK120 emanates a unique feminine beauty; treat it like a lady and it will amply reward you.